+ 1. Massage has been practiced as a healing therapy for centuries in nearly every culture around the world. Define "massage". Massage is a “hands-on” treatment in which the therapist manipulates muscles and other soft tissues of the body to improve health and well-being. Varieties of massage range from gentle stroking and kneading of muscles and other soft tissues to deeper manual techniques. + 2. What is "tension"? Tension is a component of modern life. Prolonged tension can lead to stress. It can cause serious phisical and mental illness. Tension is always a destructive force. + 3. Is Anatomy and Physiology the same or do they differ? Anatomy is the science of the makeup (design) of the body and the relation of its parts. The words “design” and “purpose”—pertaining to the human body. Replace “design” with the word “Anatomy” and “purpose” with the word “Physiology”. Physiology is the biological study of the functioning of any human being and living creature or any of its parts. It is the science of the performance of living systems. Subcategory of biology Scientific process used to decide how organisms, organ systems, organs, cells and biomolecules conduct physical or chemical operation of a living system. + 4. What is Aro-healing? Aro-healing is a healing art which serves as a Massage Health Therapy, a Combination Therapy and a Counsel Therapy. It concentrates on RELAXATION HEALING and TREATMENT. + 5. What are the advantages of using Aro-health massages? Music Therapy and Sleep Therapy. ’A very personal and enlightening encounter’. • Aro-healing concentrates on the person as a whole entity. • All purpose Aro-Technique Products—oils and creams. 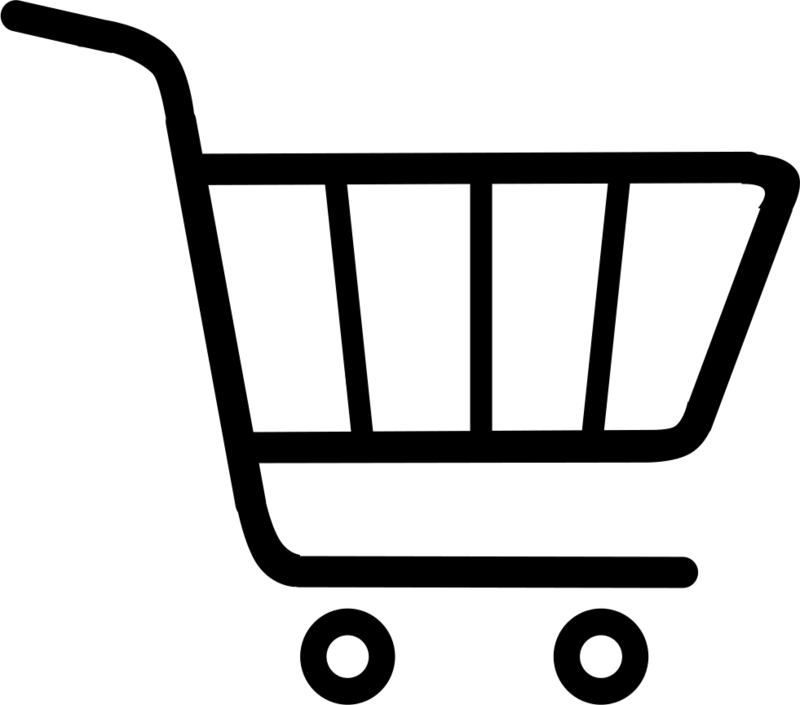 • A Range for every need—the pet, the baby or even the fish in the pond. 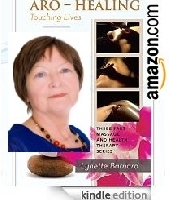 • The Psychological element of the Aro-Touch Therapy allows for incorporation of a multitude of problems. • Combination Treatments help for almost everything. • The healing touch of an Aro-health massage reduces tension, increases circulation, and enables the body to relax. 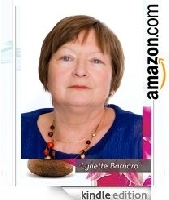 • Pain is relieved, the body is balanced and health is maintained. 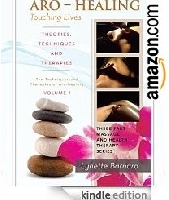 • By relieving stress, Aro-healing strengthens resistance to disease and promotes wellness of mind and spirit. + 6. Describe the Aro-healing Technique? The Aro Technique that is used during an Aro-healing session is that of massaging with the thumbs, the fingers only supporting the thumbs. It uses gentl but firm pressure, especially with the thumb to press key points deep under the surface of the ski and stimulate the body’s natural self-curative abilities. When these points are presse they release muscular tension and promote the circulation of blood and energy to aid healing. The flow of healing energy governs blood circulation and assists the body’s function and balance. + 7. What are the Benefits of Listening to Music?